Poly Planar Marine Accessories | The GPS Store, Inc. 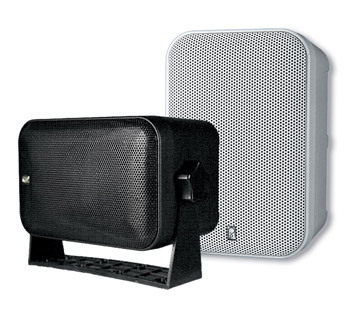 The Poly-Planar MB21 Waterproof VHF Speaker is perfect for any open or express boat where noise is a concern. 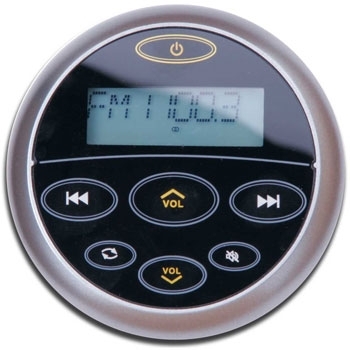 This 2" speaker provides clear sound from your fixed mount vhf. 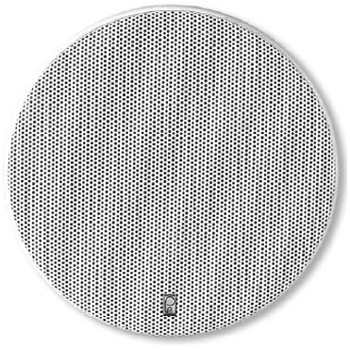 Poly Planar MA4055 White 5" High Performance Marine Speakers. Built for the marine environment, these speakers deliver clear sound at a low price. 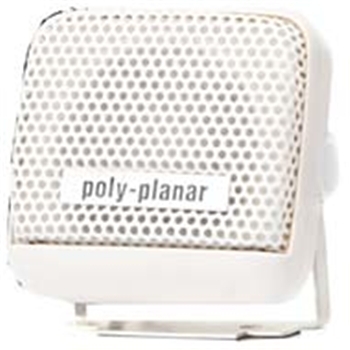 The Poly-Planar MB41 Waterproof VHF Speaker is perfect for any open or express boat where noise is a concern. This 4" speaker provides clear sound from your fixed mount vhf. The Poly-Planar MA6800 is an 8" Speaker built for those who enjoy clear bass and treble. 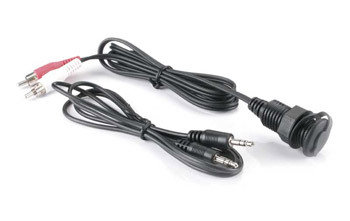 This 3-way speaker includes a waterproof design and is great for medium to large size boats. 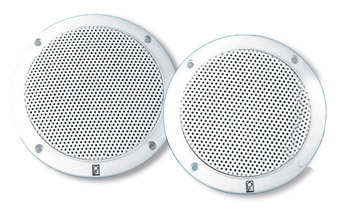 Poly Planar MA4056 High Performance Marine Speakers. Built for the marine environment, these speakers deliver clear sound at a low price. 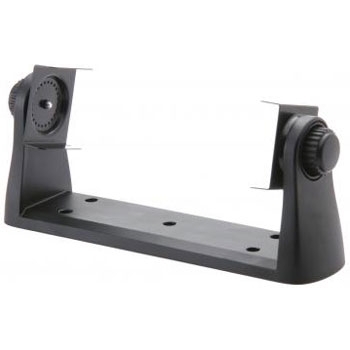 Mounting Bracket for Poly-Planar MRD80/MRD80i Marine Stereo. The Poly-Planar MR45R is a 6' wired remote with display that allows you to control a Poly-Planar MR45 Series Stereo and an MRD80 Series stereos.